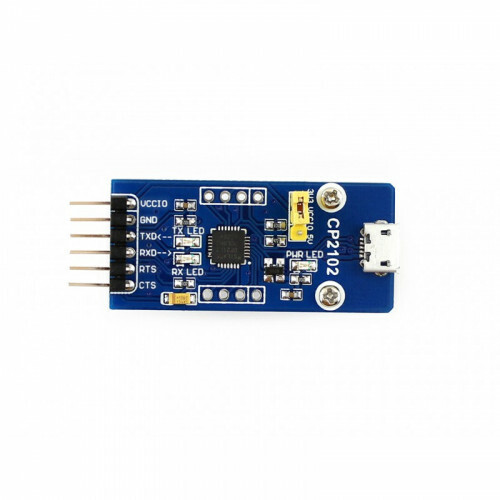 CP2102 USB to UART Module, USB micro connector. 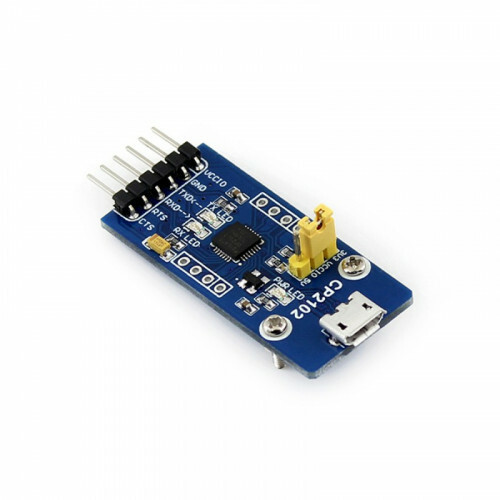 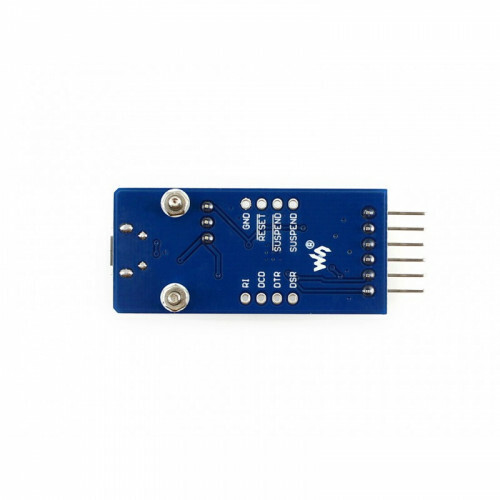 The CP2102 USB UART Board (micro) is an accessory board that features the single-chip USB to UART bridge CP2102 onboard. 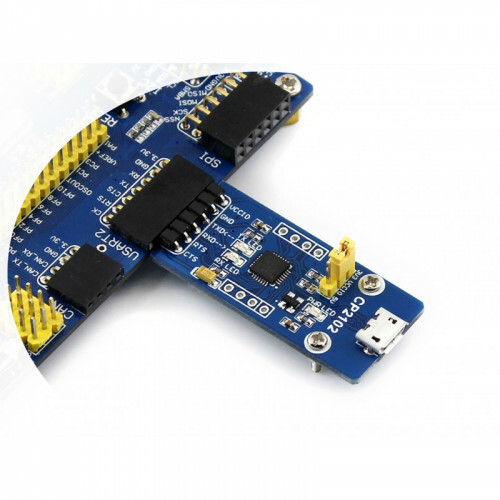 Note: VCP examples and USBXpress driver program library are provided.